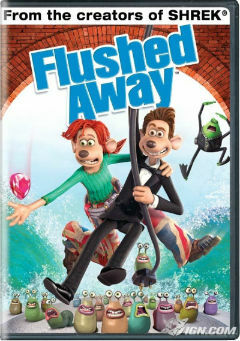 Flushed Away has a 72% fresh rating on Rotten Tomatoes receiving mostly positive reviews. If you’d like more information on the film you can check out the DreamWorks website for a synopsis and other free content. The film will be screening from 3:00-4:30pm in the Teen Zone area of the Central Library at 850 Ouellette Avenue. If you have any questions please call Kate at 519-255-6770 x. 4434.